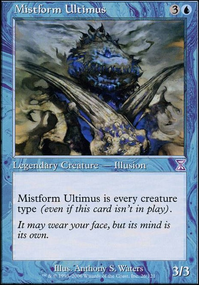 Mistform Ultimus is every creature type (even if this card isn't in play). I loved the new vid! It was an awesome showcase. 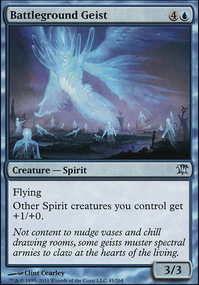 Thoughts on Call to the Kindred paired with Mistform Ultimus and Seahunter with Arcane Adaptation? 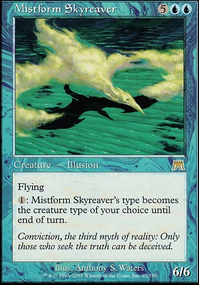 +1 this deck just because Mistform Ultimus is the commander (and it actually works!). 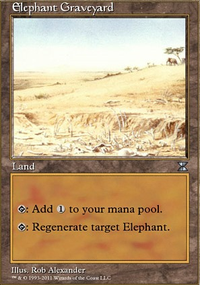 I have always loved that card since I was little, but I could never find a home for it. Teferi, Mage of Zhalfir has a great ability, allowing you to leave mana open for responses, without the risk of wasting a turn. 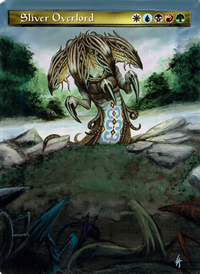 Padeem, Consul of Innovation can be used in an Artifact combo deck. 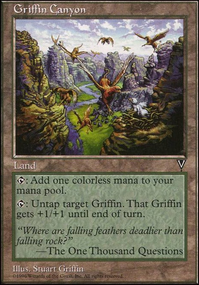 Kira, Great Glass-Spinner makes your creatures a bit harder to kill. 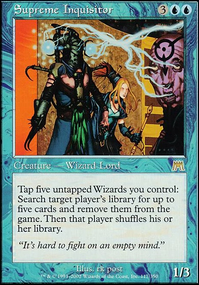 Teferi, Temporal Archmage has a set of powerful abilities. Talrand, Sky Summoner is strong for spellslinging. 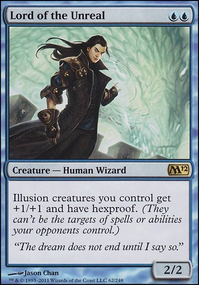 Jace, Vryn's Prodigy Flip is another useful comander for a spellslinging deck. 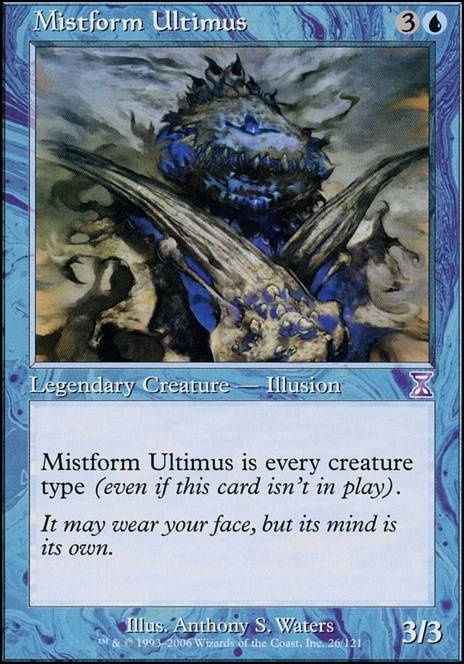 Mistform Ultimus can be an interesting Voltron Commander alongside tribal bonuses (think Merflok and Slivers for mono-Blue). 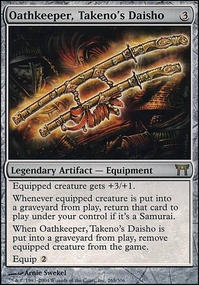 +1 for the fun list, it seems super janky and cool! 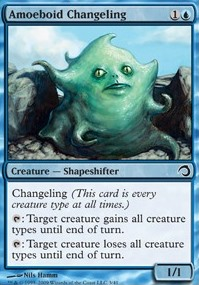 Runed Stalactite to turn any other creature into a Mistform Ultimus? Unlife on Looking for a 10th deck. 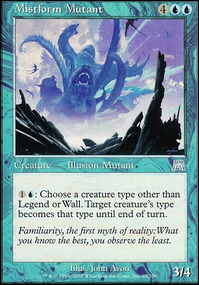 An odd suggestion but Mistform Ultimus tribal. 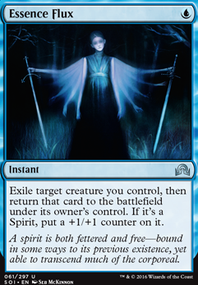 A monoblue deck with a wincon of commander damage. chubba on Advertise your COMMANDER deck! Hey all! 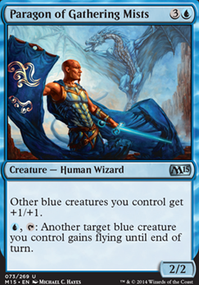 i recently switched commanders for my mono blue deck, from baral to Mistform Ultimus and including all the tribal effects for mono blue. 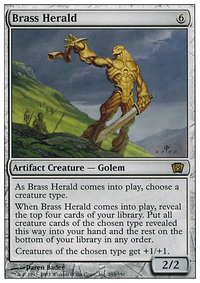 still missing the tribal artifact creature thats in standard right now. but let me know what you think. 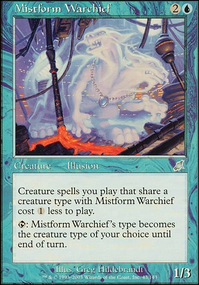 How about Mistform Ultimus and a few changelings. 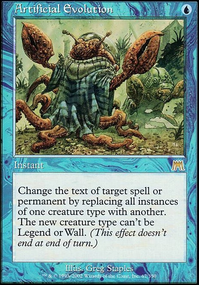 They get all the effects whether conspiracy or arcane adaptation drop or not. Mirror Entity and shapechanger come to mind.